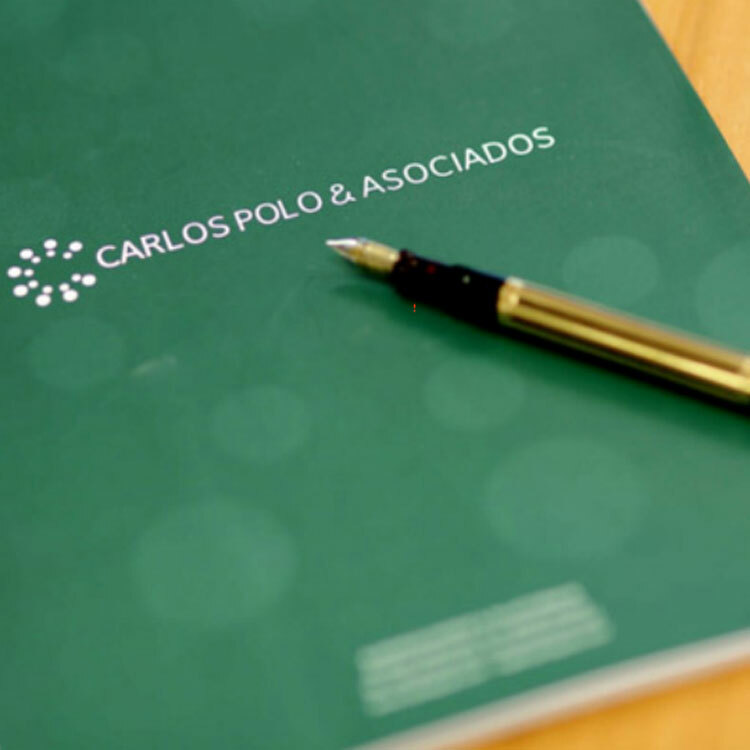 “Carlos Polo & Asociados provides customized services according to the circumstances of each particular case and the needs of the client “. We cover the full spectrum of Intellectual Property in Spain and in the European Union. We apply the principles of speed and efficiency. Our policy is to always try to Resolve Conflicts through Negotiation. 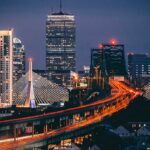 If it becomes necessary, we handle Enforcement, Litigation and Prosecution matters in the IP field and in related subjects including, but not limited to, unfair competition, domain names and data protection, as well as alternatives to court procedures such as Arbitration and Mediation. We have a Worldwide Network of Partners to address the issues of our customers abroad.